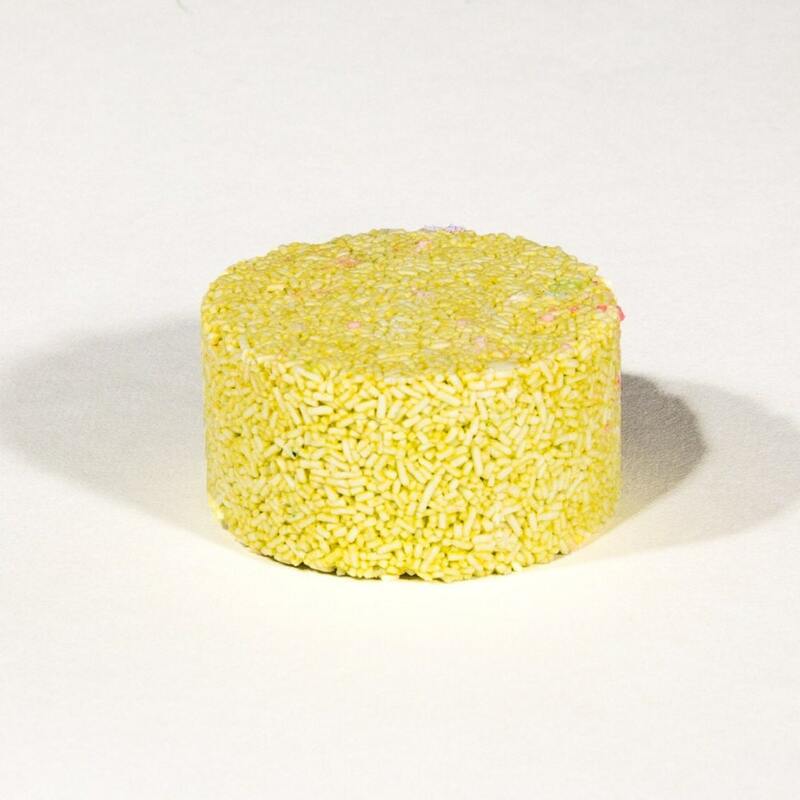 This solid shampoo bar is made with a simmilar formula to those found at Lush. Like regular shampoo, it is intended to cleanse and should be followed by conditioner for added moisture. It has conditioning jojoba oil and organic cocoa butter along with our favorite lemon-lime fusion fragrance. Just lather in your hands and rub on scalp- these bars can last up to 60 washes if kept dry! Store in a dry, reusable metal or plastic container for maximum use. 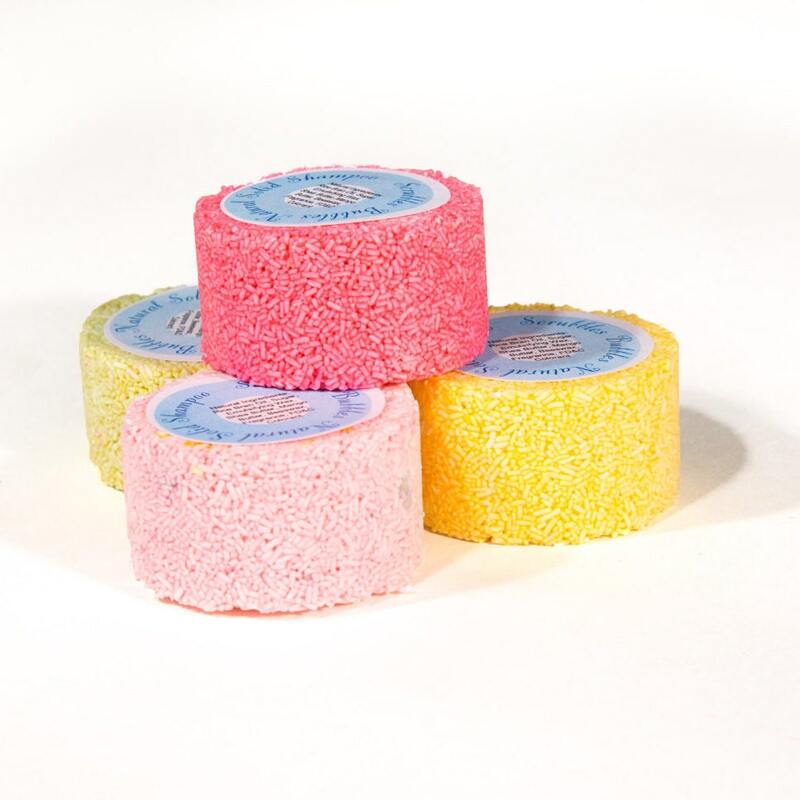 By using our solid shampoo, you can reduce your carbon and plastic footprint- no disposable bottles necessary!